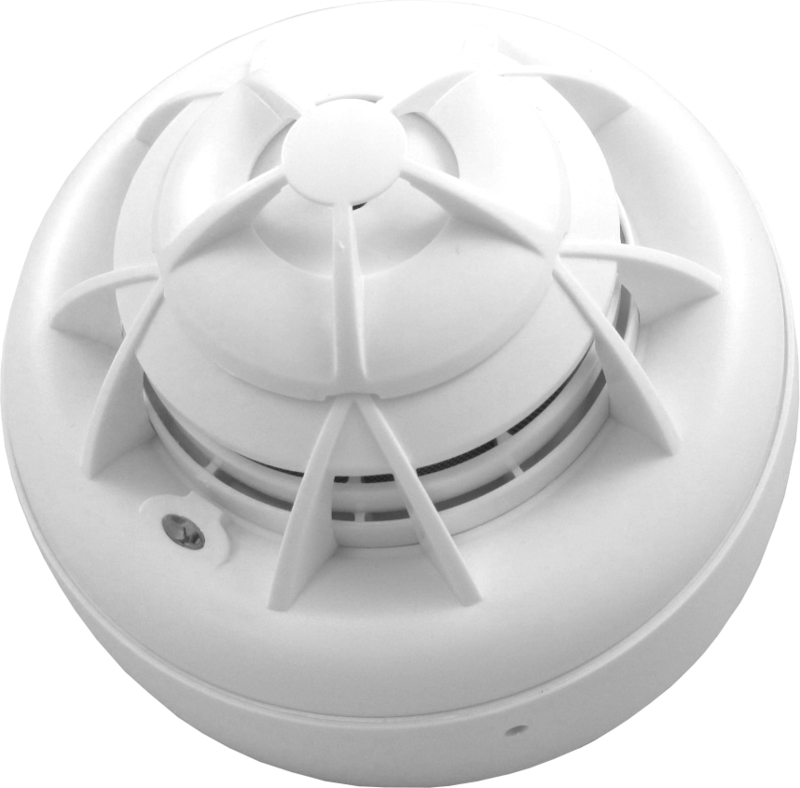 FARE has a complete range of smoke detectors. Whether single lens or double lens, with or without a combination, with the thermal parameter, these detectors meet all applicable European Union regulatory requirements (CE CPR) and the AFNOR fire certification regulations. FARE manual controls can be included in many applications. Suitable for establishments open to the public, offices or industry (French labour code), for ships or for explosive atmospheres (ATEX), they come with a wide range of accessories. The FARE catalogue radio product line is certified EN54-25 compliant. It makes it possible to implement a complete system and over 1000 radio elements including smoke detectors, alarm indicators and manual controls. 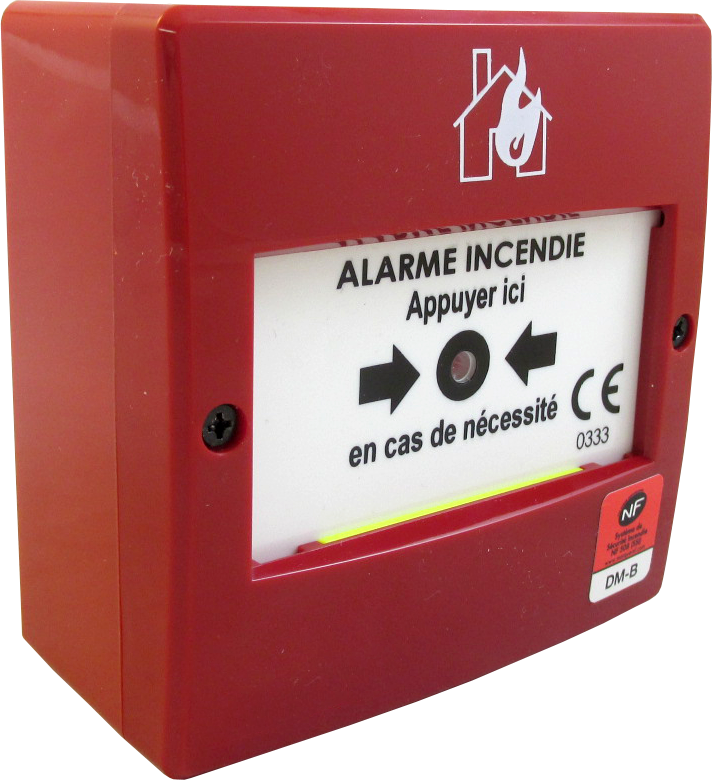 A wide range of input/output modules provide the interfaces between the fire detection system and its environment. Door contacts, technical stoppage, technical data reporting or extinguisher system control, this technical equipment available with dry or wet contacts provide essential transmission functions with fire safety equipment. As a complement to spot or linear detection, suction-operated detection is used to sample and analyse the ambient air in special environments: confined, polluted or inaccessible spaces, very high volumes, Datacenters, etc. 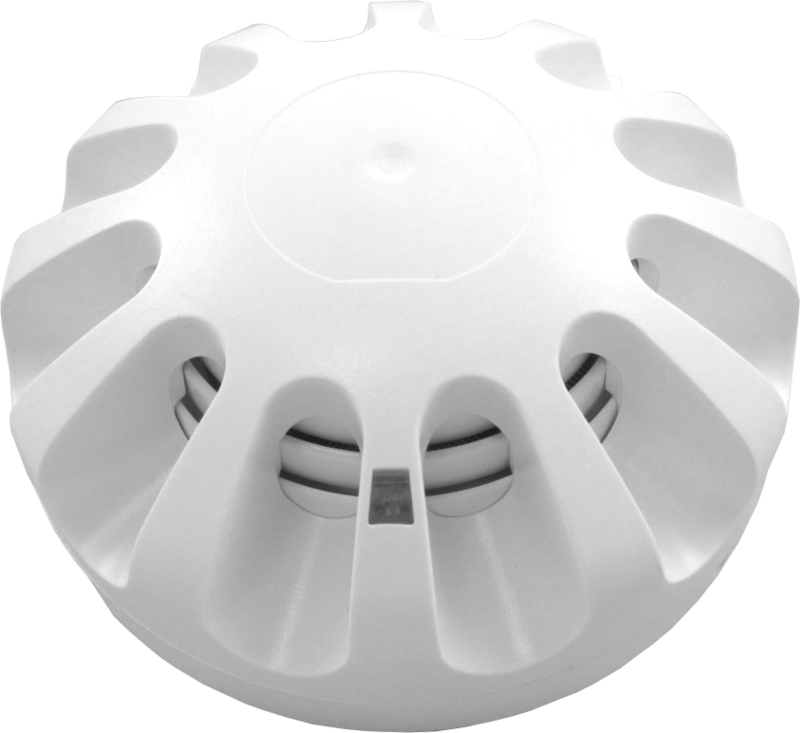 Suction-operated detectors provide flexible detection and installation possibilities. FARE offers a very wide range of accessories to meet all needs identified in the suction-operated detection sector. 100% of the products sold by FARE meet voluntary quality marking requirements. Through this commitment, FARE submits its production to recurring third party audits. Furthermore, the products are regularly sampled and subjected to tests by accredited laboratories. These monitoring and checking processes combined with our ISO 9001 organisation certification, guarantee that our production is of a high quality and compliant with fire safety standards.